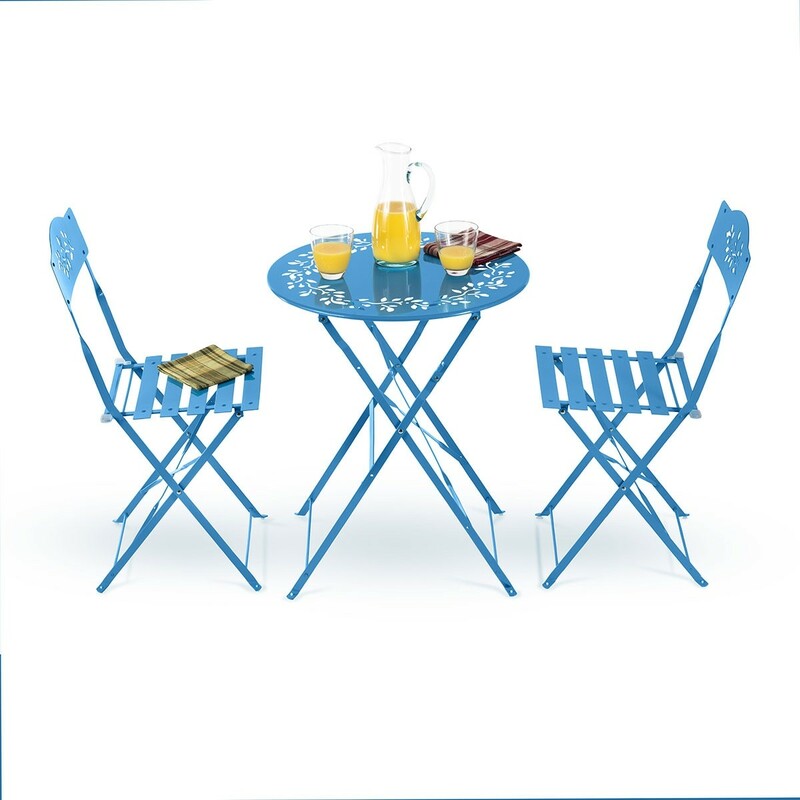 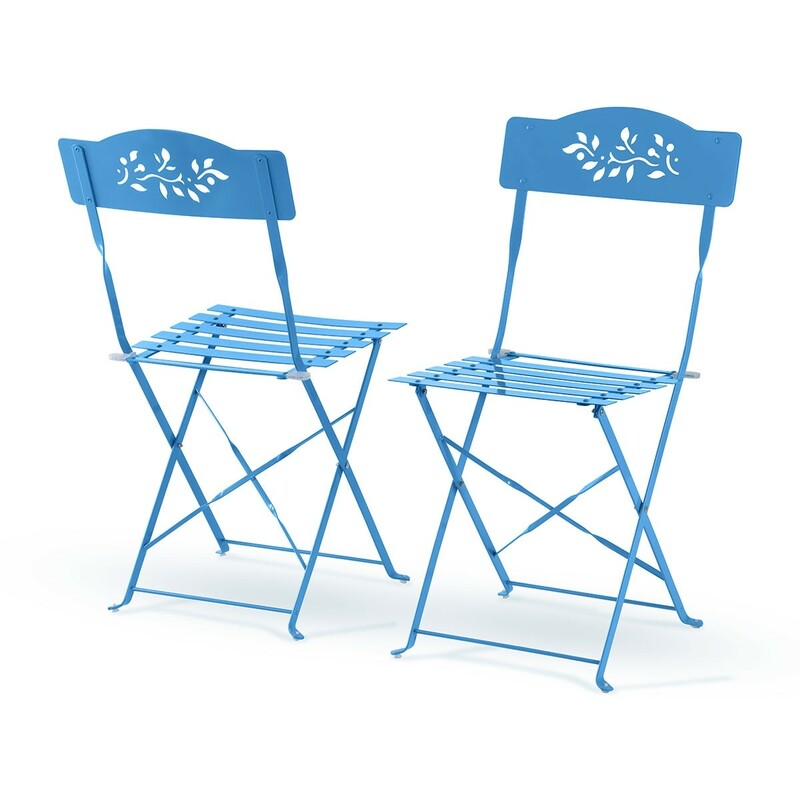 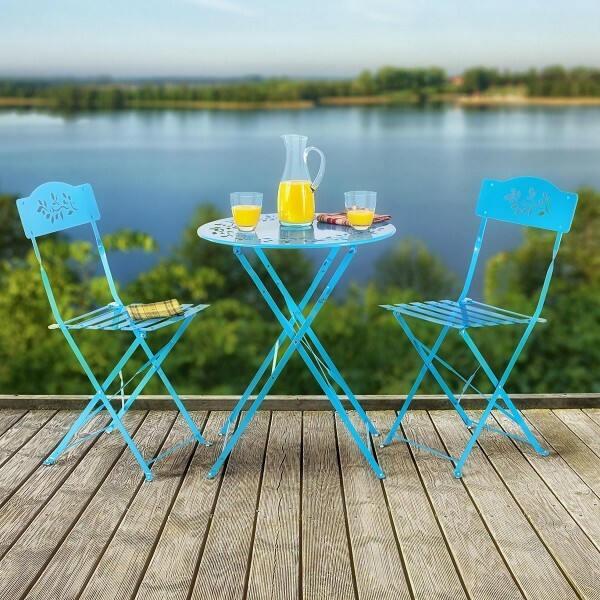 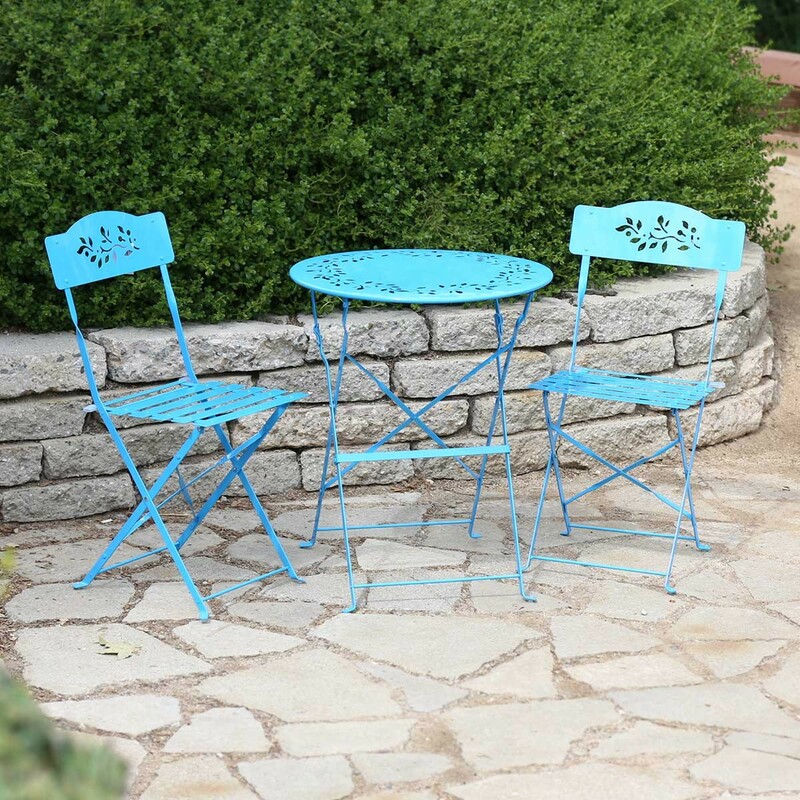 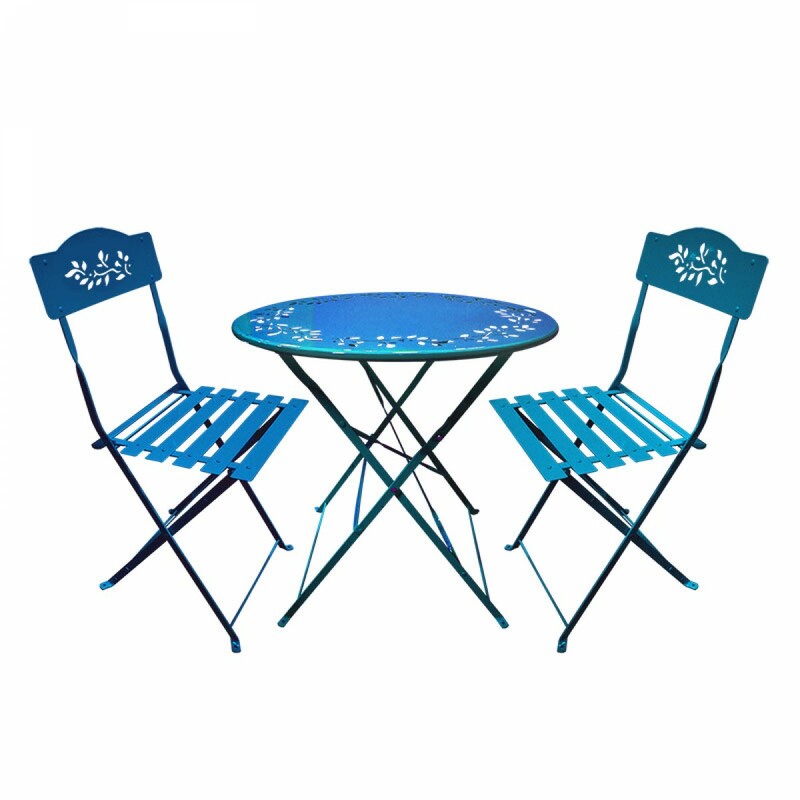 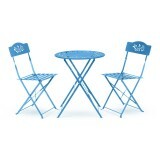 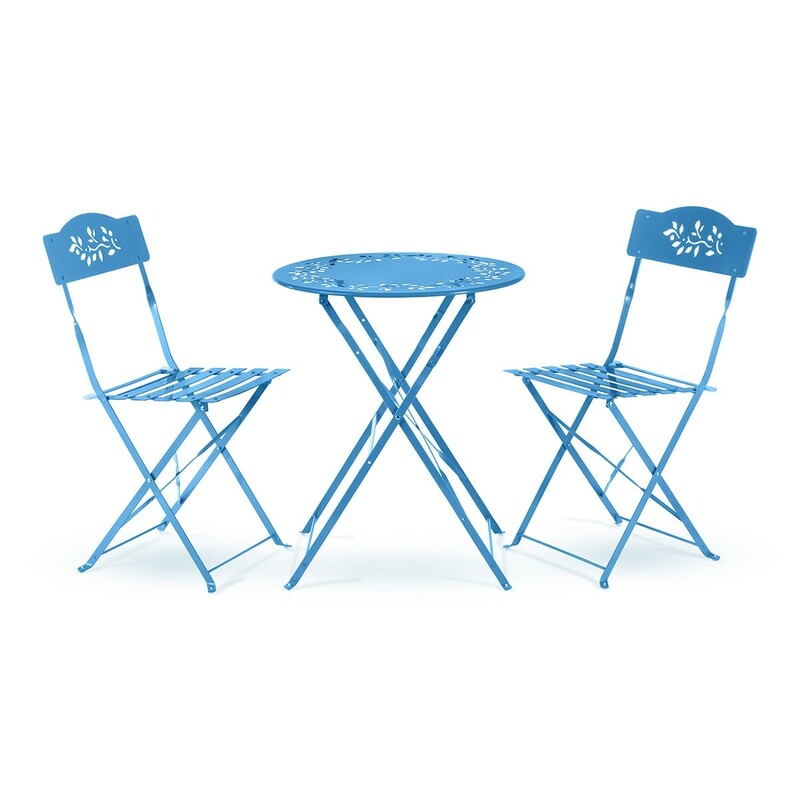 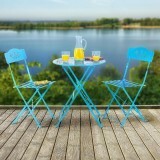 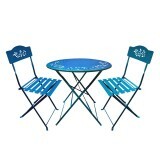 Take a load off and have lunch in the open air on this beautiful bistro set with table and two chairs. 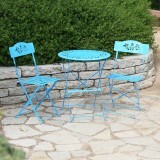 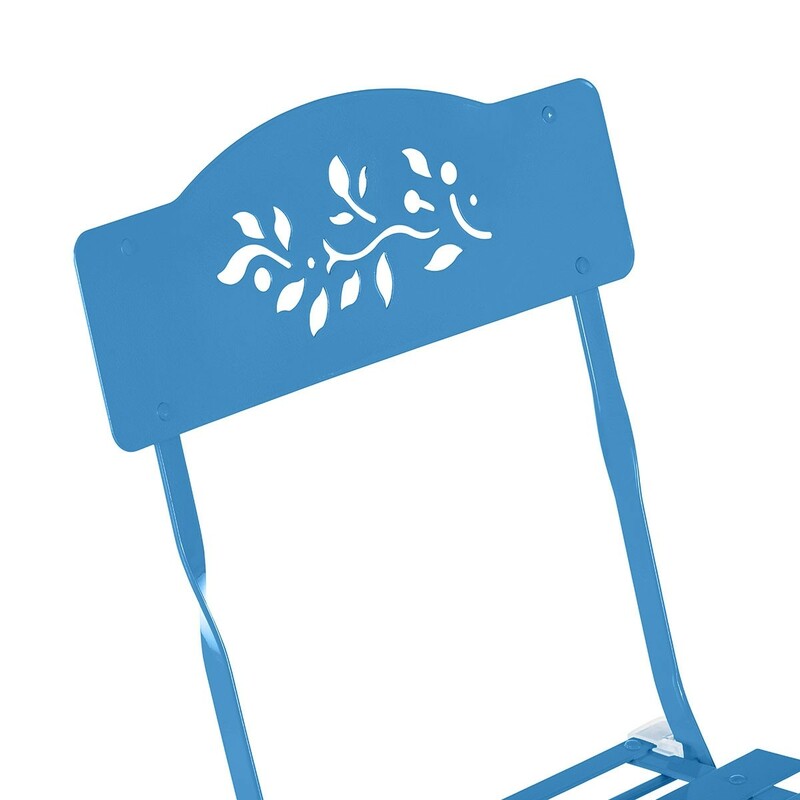 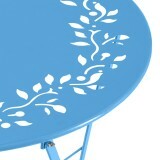 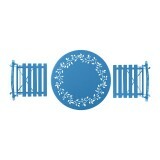 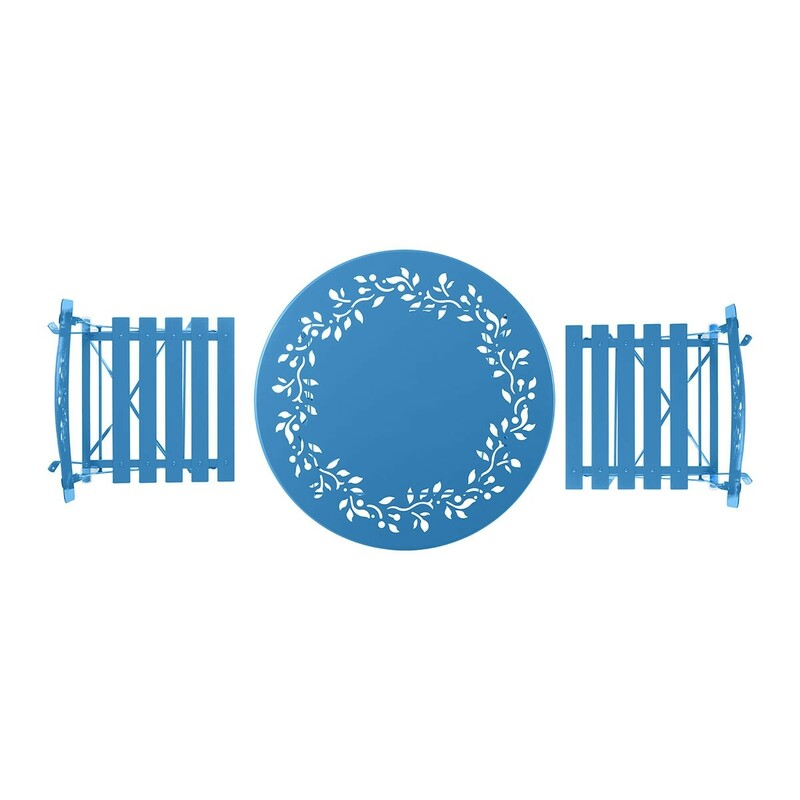 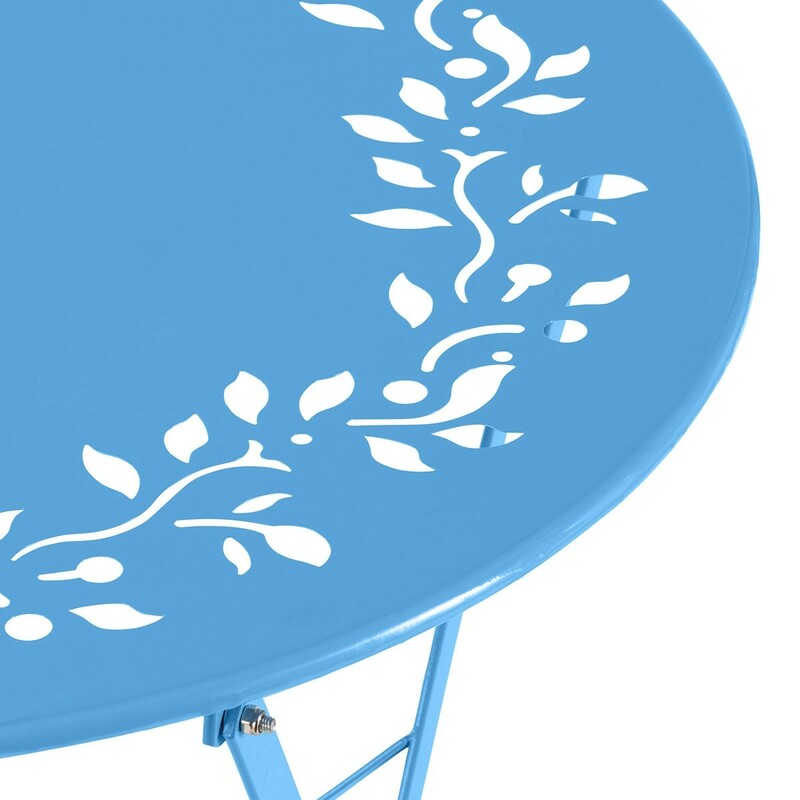 Perfect fit in any patio or garden. 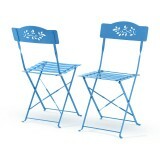 Sturdily constructed from 100% Steel and foldable for easy transport.